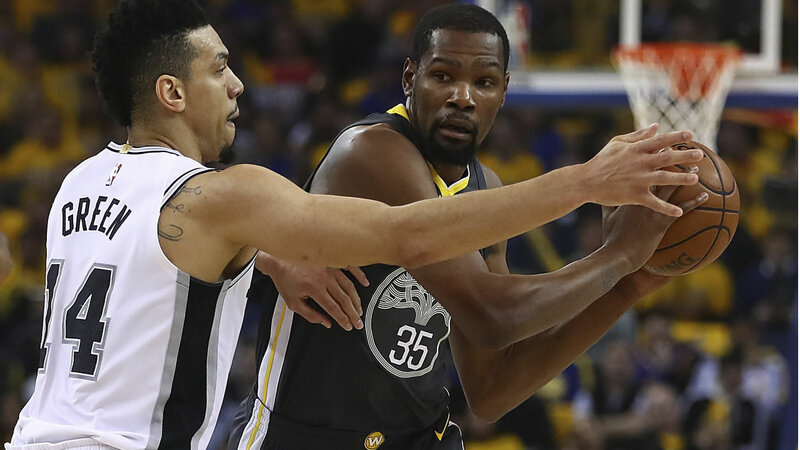 SAN ANTONIO (KGO) -- The Golden State Warriors are playing against the San Antonio Spurs today for Game 4 of the NBA Playoffs today. You can watch the game on ABC7 starting at 12 p.m.! The San Antonio Spurs will play without their head coach Gregg Popovich in what may be the series finale against the Golden State Warriors as he grieves the death of his wife.